10 Huge Treasures Still Hiding In Different Parts Of India. One Might Be Near You. Human beings are always fascinated by the idea of finding the unknown . And speaking of unknown, hidden treasures have been fascinating to us all since we were kids . So here are some treasure which are yet undiscovered by the world and if you set out to find them , they can make you very , very rich. 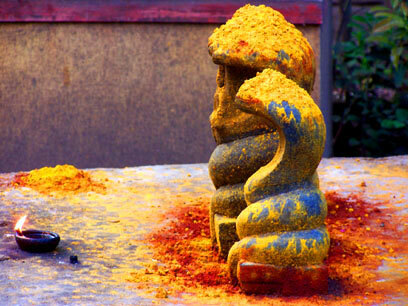 The Mukkambika Temple is situated in foothills of Kollur , Western Ghats in Karnataka. Priests of the temple have a belief that the symbol of a serpent outside the temple is a clear sign of a hidden treasure somewhere near the temple . The serpent symbolizes a safety from outsiders and thieves . Even without the treasure , the value of the temple jewels itself is more than a 100 crores . 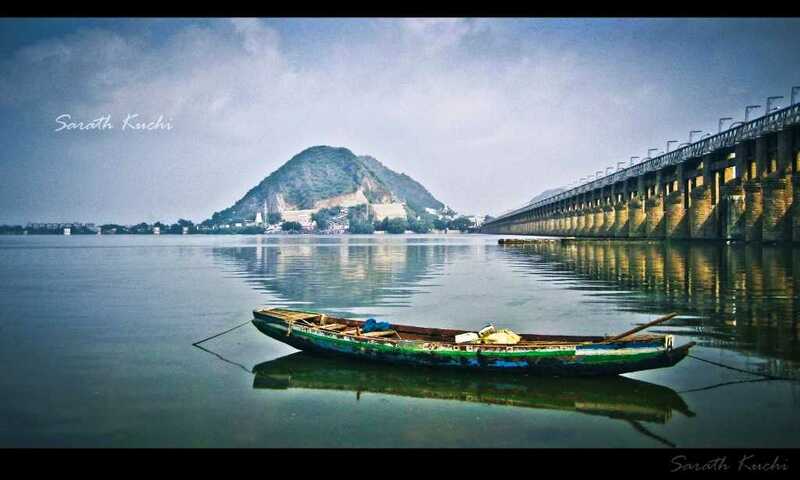 Golconda was once world renowned for it’s speciality in exotic diamonds . Most of these diamond mines were located near the banks of Krishna River. The Kohinoor diamond was mined from these mines . It is believed by many that there are still precious diamonds waiting to be discovered at the bottom of the Krishna river . 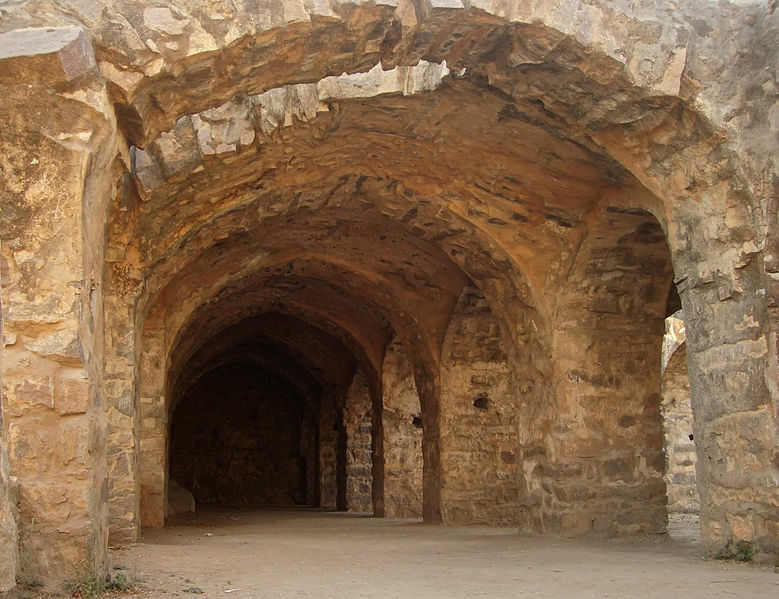 An underground tunnel connecting the Golconda fort and Charminar is said to have hidden treasures . The tunnel was constructed by the ruler Sultan Mohammed Quli Qutub Shah as a safety passage for the royal family in case of threats . It is believed that there is a treasure hidden inside the chambers of the tunnel.